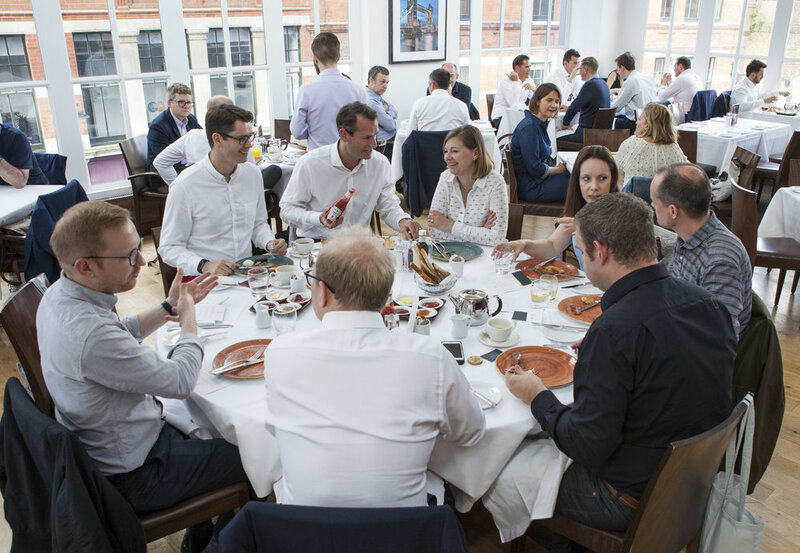 On 14th June we celebrated the first anniversary of our incredibly popular monthly Breakfast Club, which we host at the fabulous venue of Roast, Borough Market. The format is simple: three members of the Lees Associates team invite three distinguished guests from the London property and design market, and we invite each guest to independently invite their own guest. In this way we fill a table for nine – not too big, not too small – and we end up with a unique mix of people. What makes it work so well is how this format allows everyone to catch up with old acquaintances and at the same time make some new ones. The positive feedback has been overwhelming! 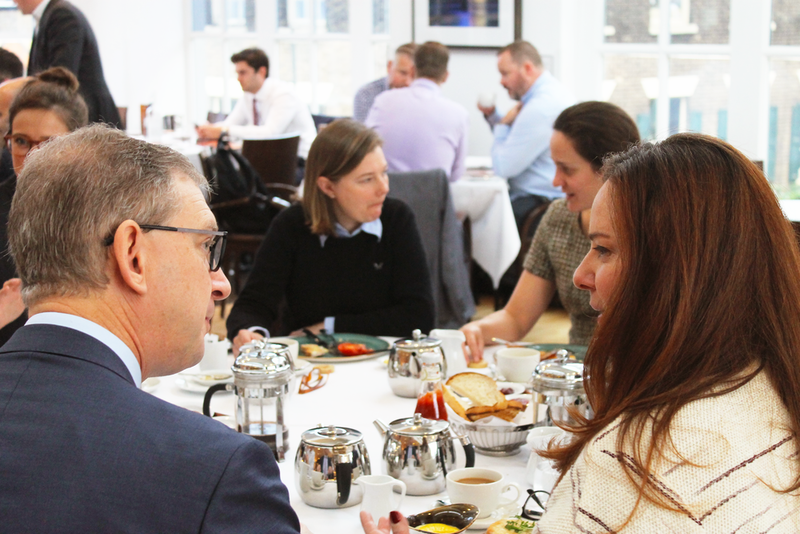 Our exclusive Breakfast Club has reunited and brought together a delightful array of wonderfully talented guests over the past year. We would like to take this opportunity to sincerely thank everyone who has attend an event this year and we look forward to hosting many more over the years to come.